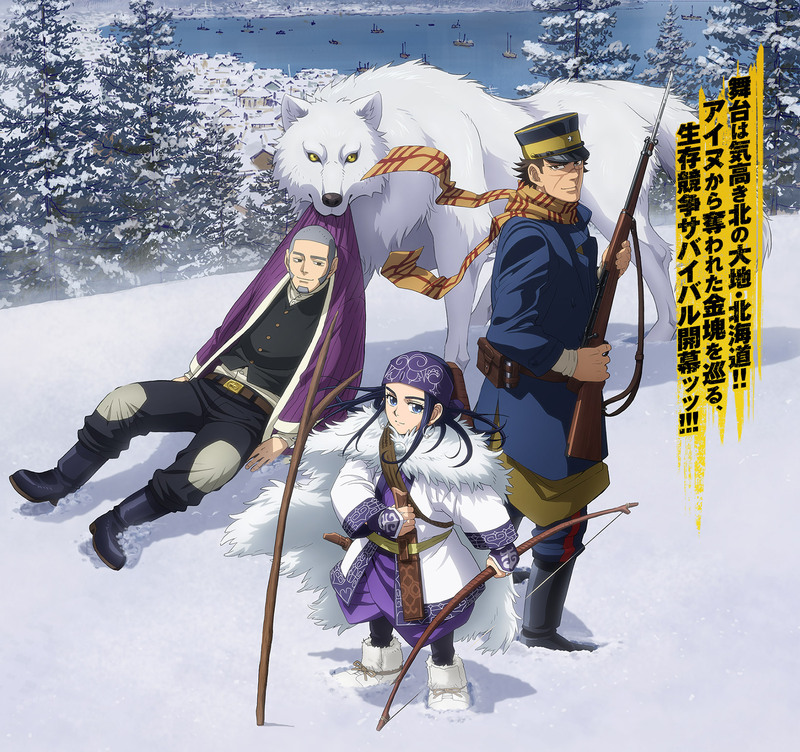 Synopsis: In Hokkaido, the far northern lands of Japan, Sugimoto survived the Russo-Japanese war of the Meiji era. 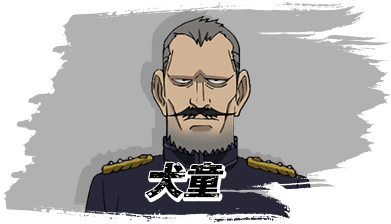 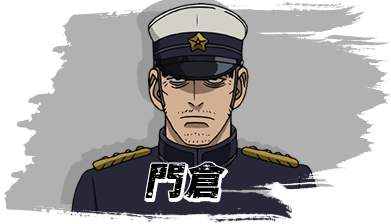 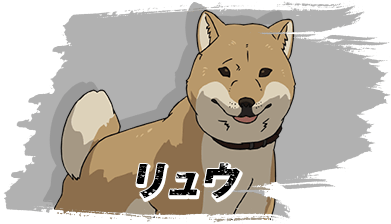 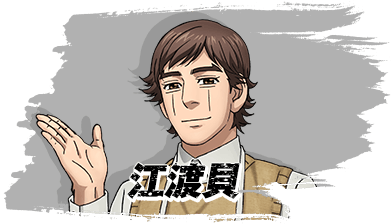 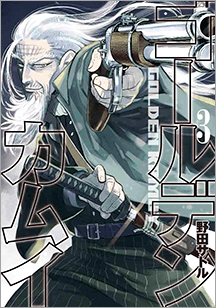 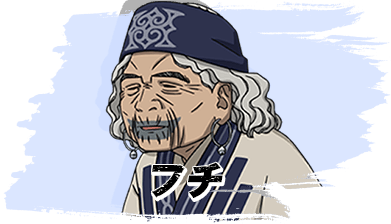 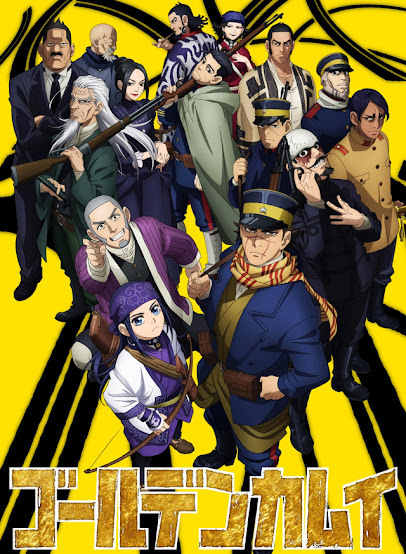 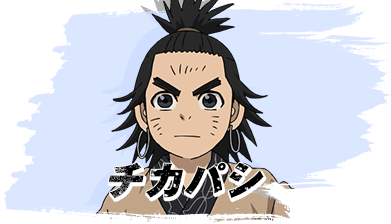 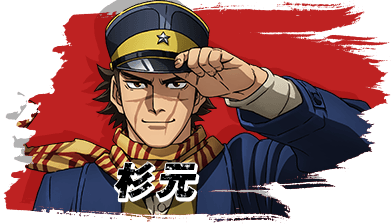 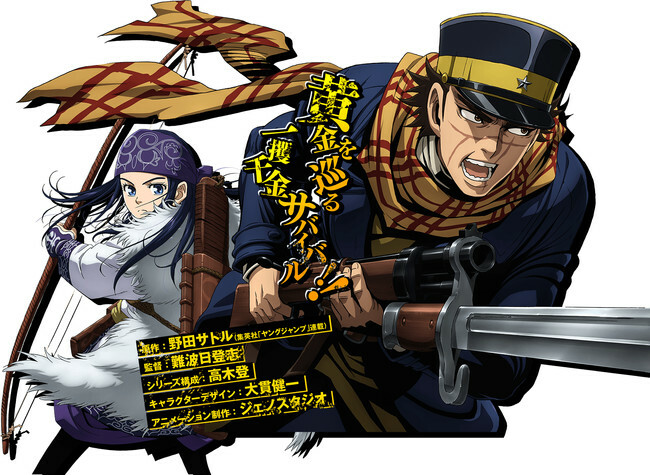 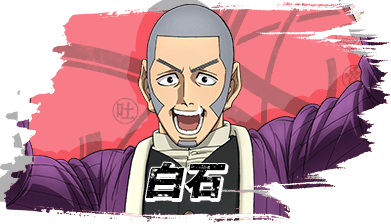 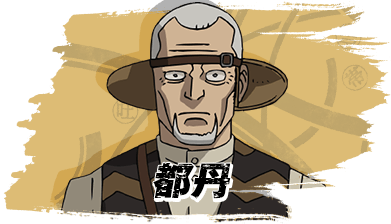 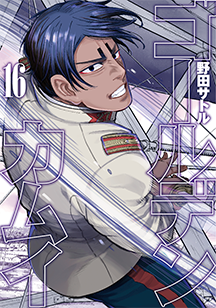 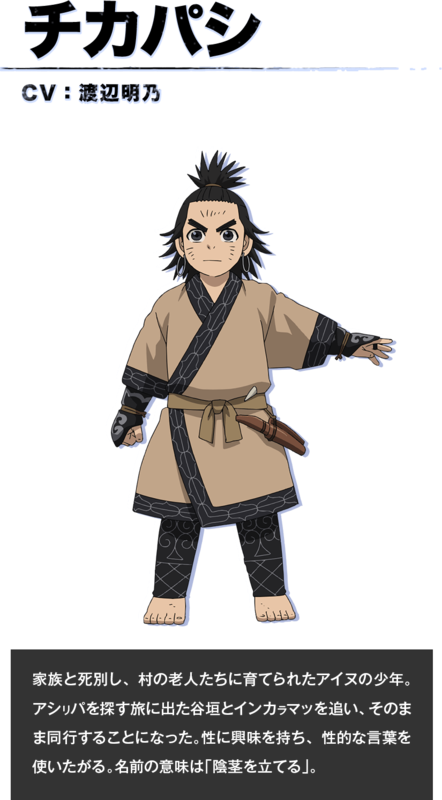 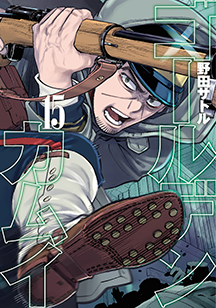 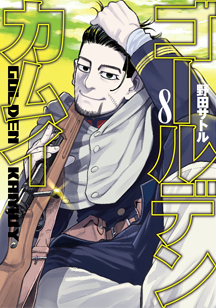 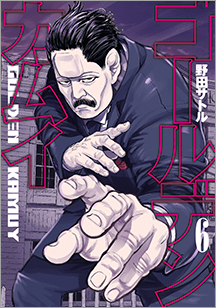 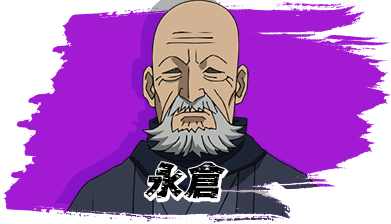 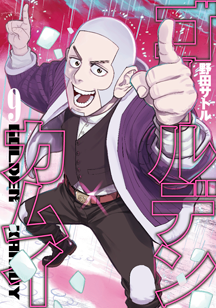 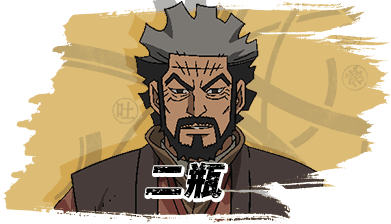 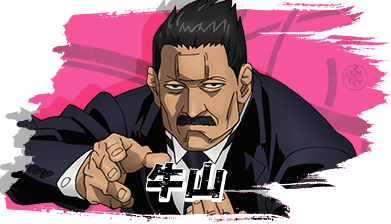 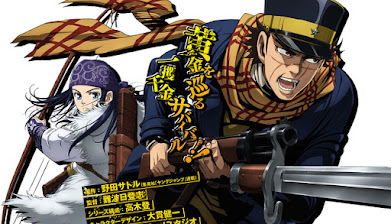 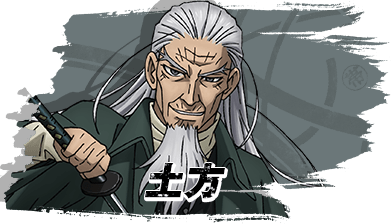 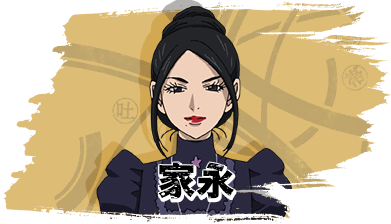 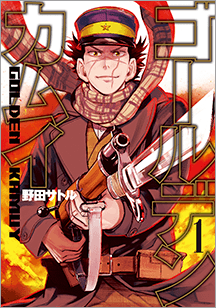 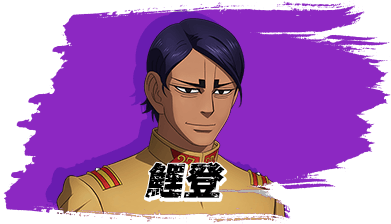 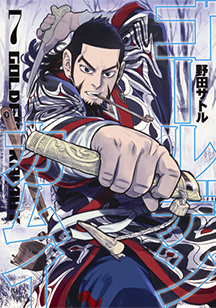 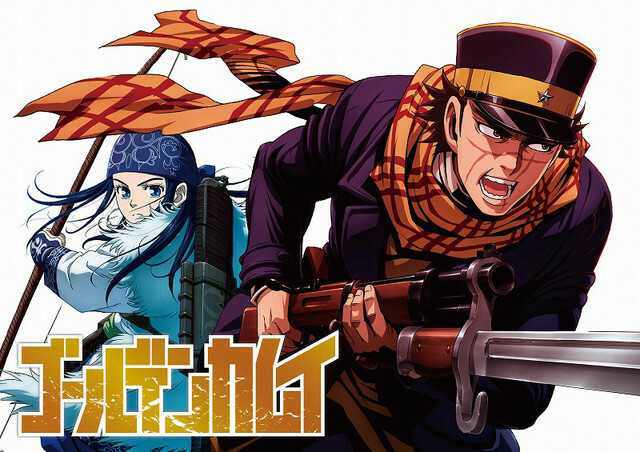 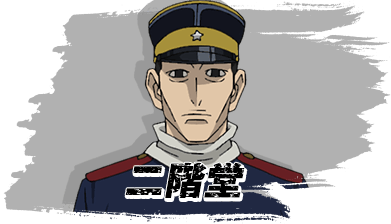 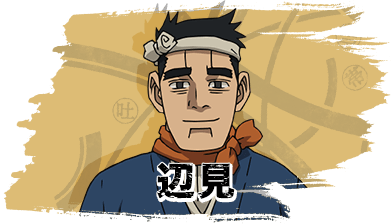 Nicknamed "Sugimoto the Immortal" during the war, he now seeks the riches promised by the gold rush in hopes of saving the widowed wife of his now deceased comrade from the war. 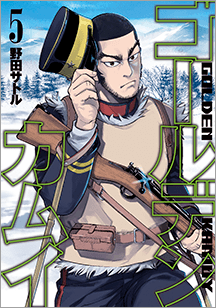 During his hunt of gold, he finds hints of a hidden stash of gold by corrupt criminals. 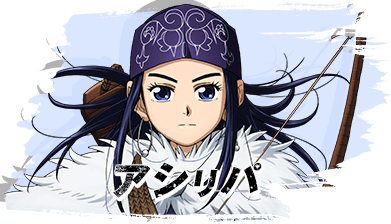 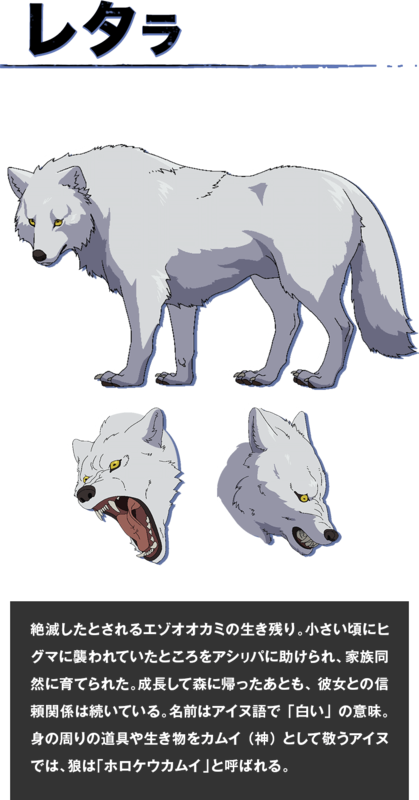 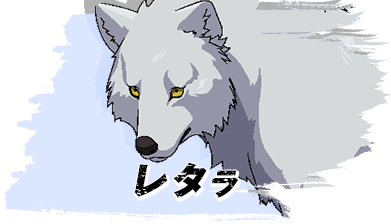 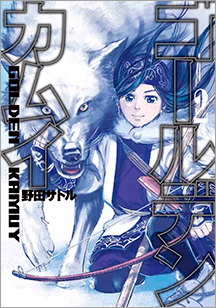 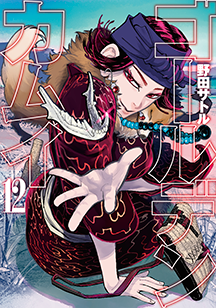 Partnering with an Ainu girl that saves his life from the harsh climates of the north, they venture into a survival adventure to race against the criminals that seek the hidden stash. 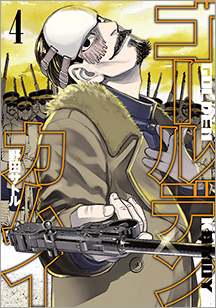 a gold rush ;p MC reminds me to Gats, sadly Berserk isn't animated like ep.1! 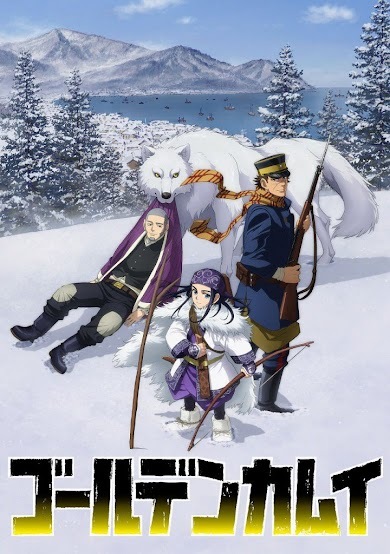 I wonder how often these series are put up for a season but don't make it till later? 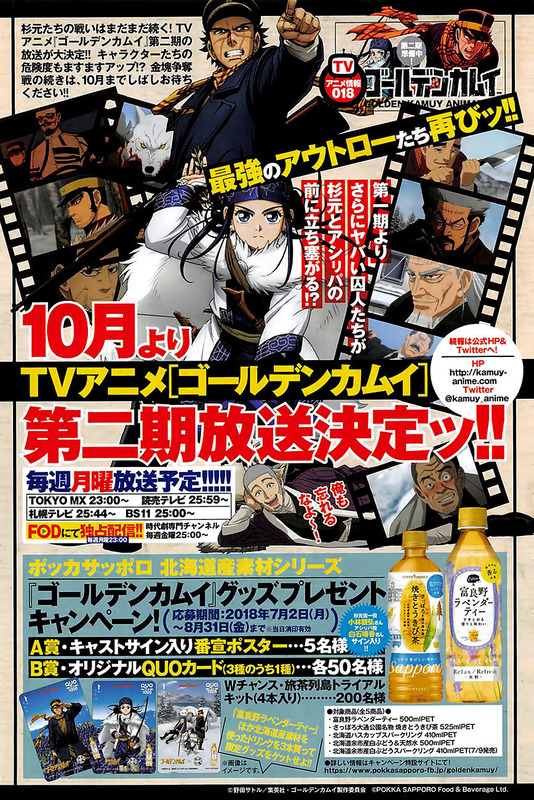 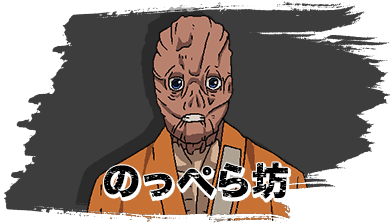 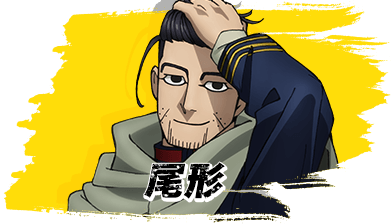 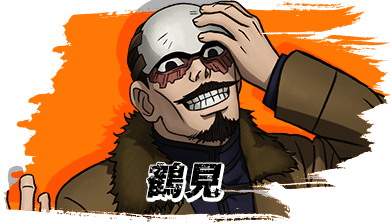 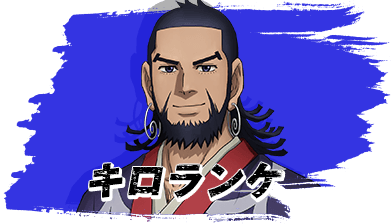 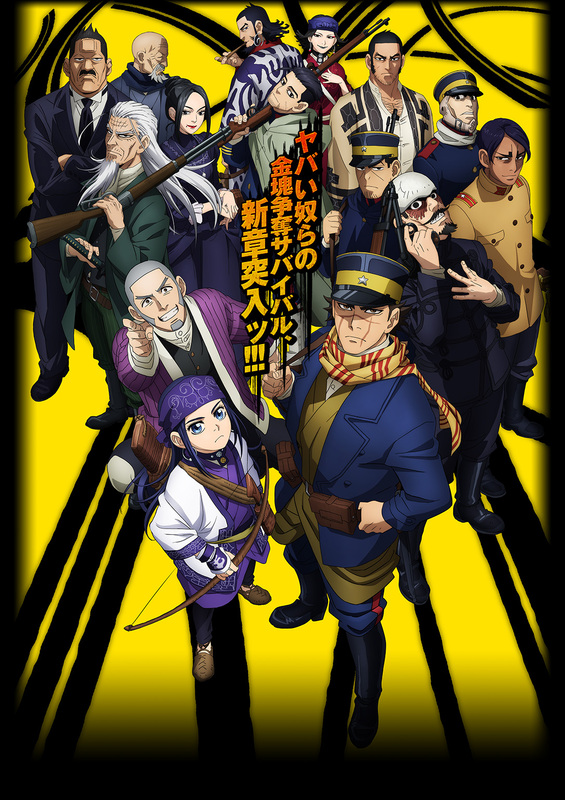 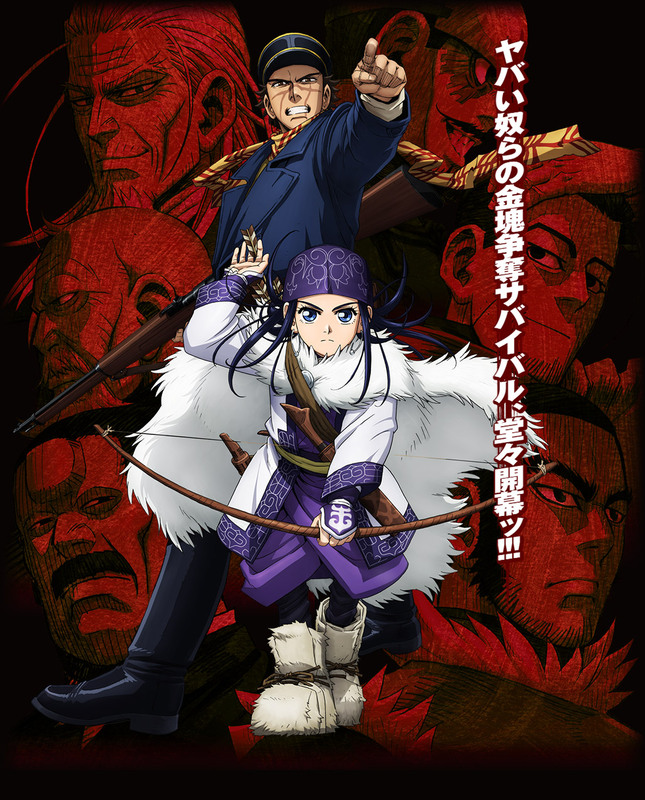 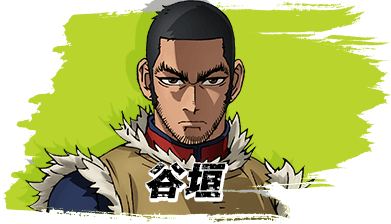 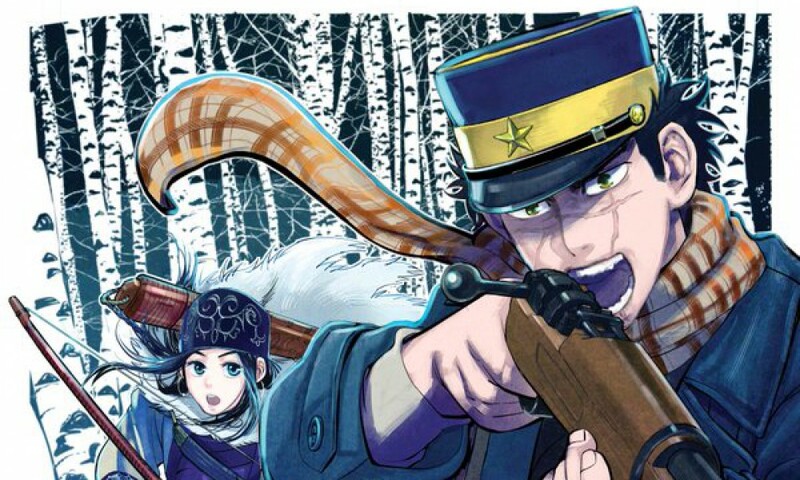 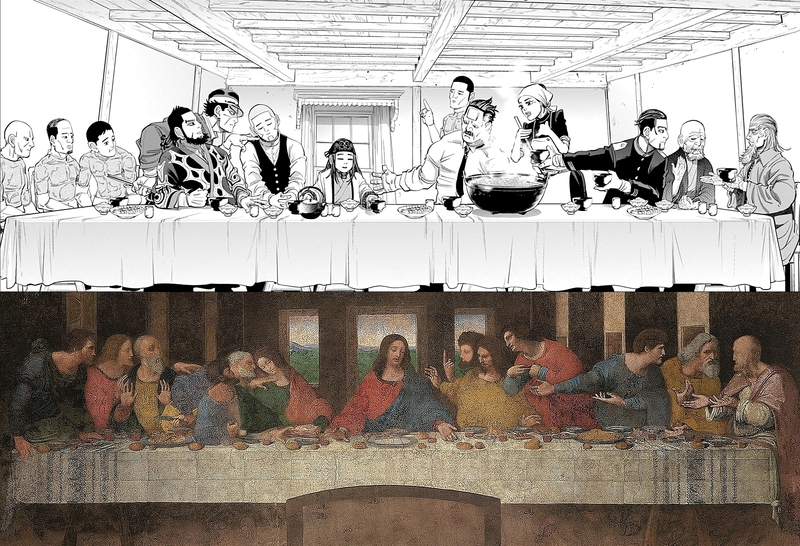 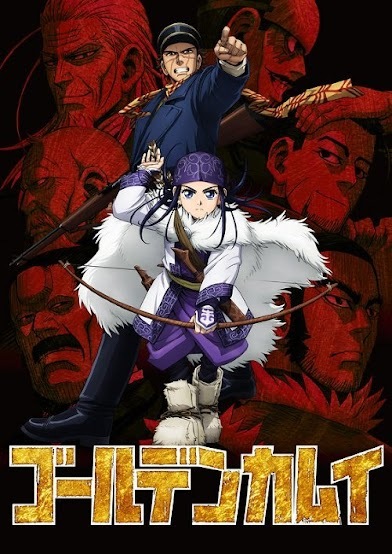 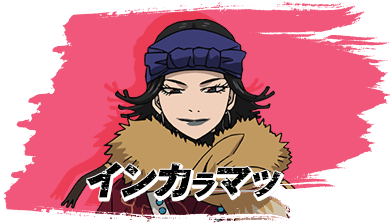 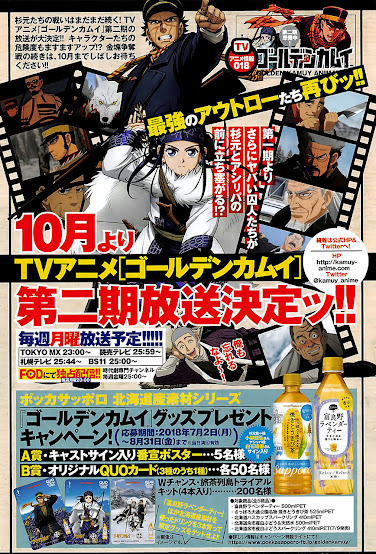 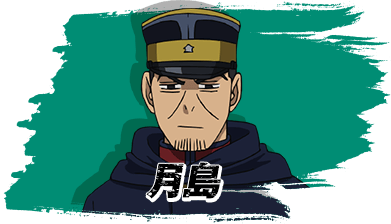 I hope this Golden Kamuy holds up... ep1 sets up the story well.